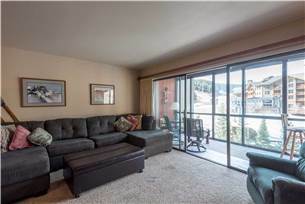 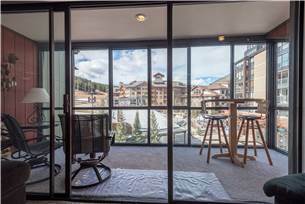 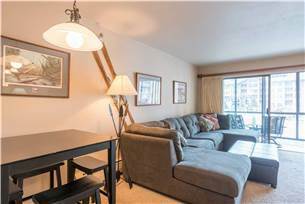 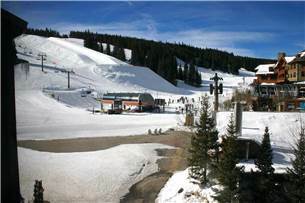 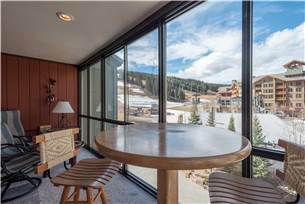 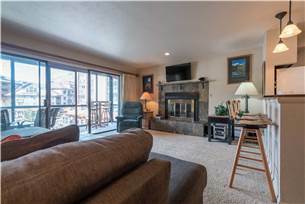 Copper Junction 301 is a Ski-in/Ski-out condominium right in the heart of Copper Mountain's Center Village and just steps away from the lifts! 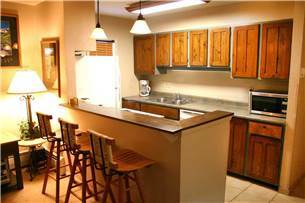 6 people can share this Deluxe Rated 1 Bedroom 2 Bath unit. 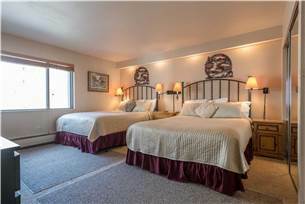 The Master Bedroom is furnished with 2 Double Beds, a 3/4 Size Bath, and a TV and DVD player. 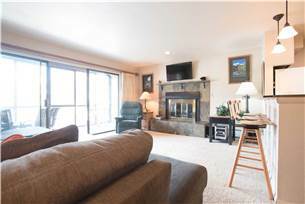 A Full Size Kitchen opens into the Living and Dining Area where you can warm those toes next to a Gas Fireplace, watch the TV, slumber on the Queen Size Sofa Sleeper, stay in touch with the Free WiFi and enjoy the Mountain View out of the Sun Room across Burning Stones Plaza to the American Eagle Lift. 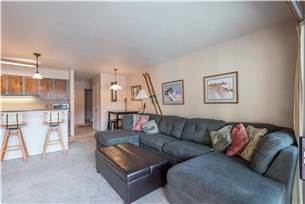 This condo is pet friendly. 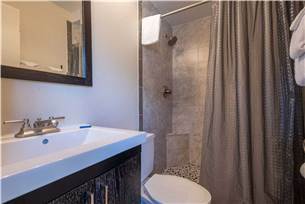 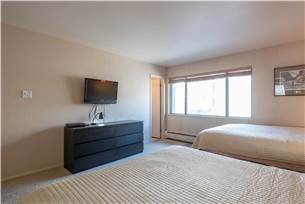 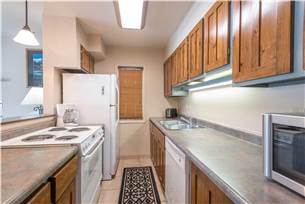 This unit is approximately 750 sq.ft. 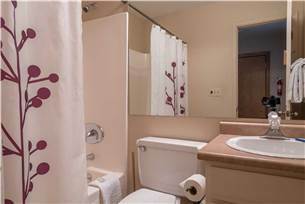 and has the added benefit of an extra Full Size Bathroom! 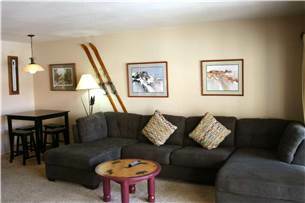 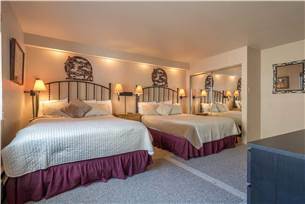 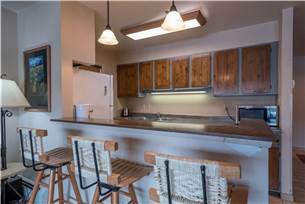 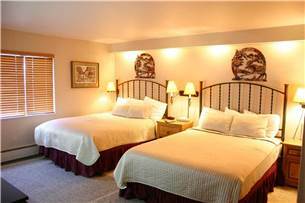 Copper Junction 301 is ideal for a family or group that would need separate beds and who desire the convenience of Ski-In/Ski-Out accommodations close to the lifts.